I'm always looking to partner with brands, network with cool peeps, and start something awesome. 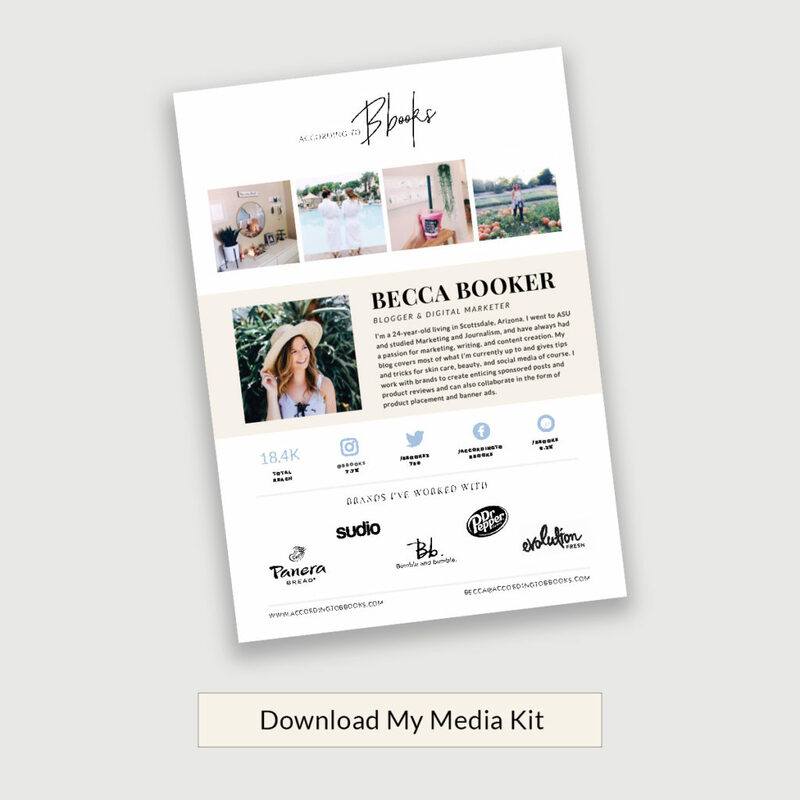 Shoot me a message or email me at hello@accordingtobbooks.com and download my media kit below. I'll get back to you within 48 hours! Sign me up for your social media newsletter!